Life is a mystery we must live into. Still, we fight against the unknown with our dominion over “is”. We attempt to organize the pieces of life into a pattern of predictability that we stitch into the fabric of our future in idle hope that it will create what we consider to be “stability”. Have we even given the word “stability” much thought to defining it? Where does the unknown come into “stability”? Where is the mystery in stability? There is no stability, it is an illusion. And to safeguard against the primal force to transform our latent ways, we pretend we can prevent the mysteries of life. We do everything in our power to know the next step and how to walk it. Frequently we don’t know the answers to some of the questions that life throws at us. We come to see that there is always a balance between knowing and not knowing. We prefer knowing, certainty, clear ideas. But maybe wisdom comes from being able to allow what we don’t know, and from learning to trust. is taught by the unformed. 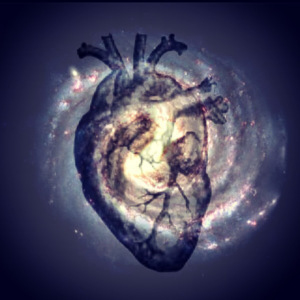 Could it be, Life has SHAKEN you to AWAKEN you? Here’s another radical idea: What if that moment your world as you knew it was crumbling down and flipping over, was a divine moment of Grace? 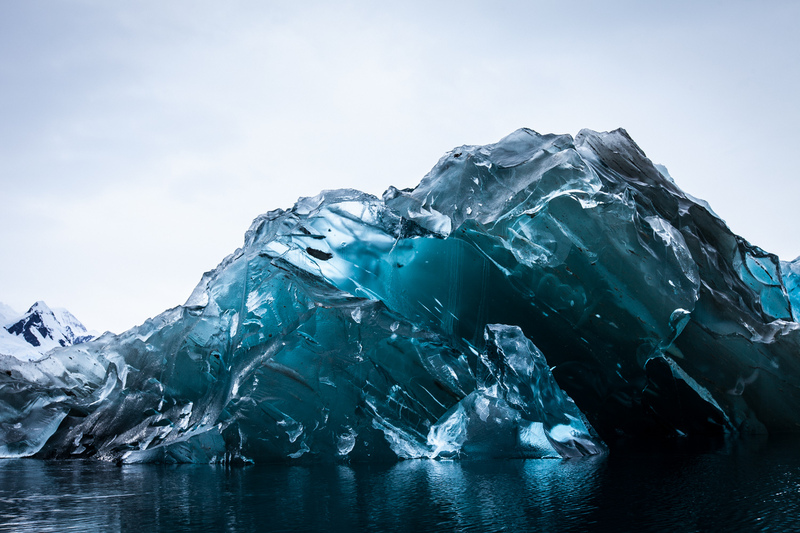 “While on an expedition to Antarctica last month, photographer Alex Cornell witnessed a massive iceberg flip, revealing a strangely translucent blue underside that’s completely free of snow and debris. 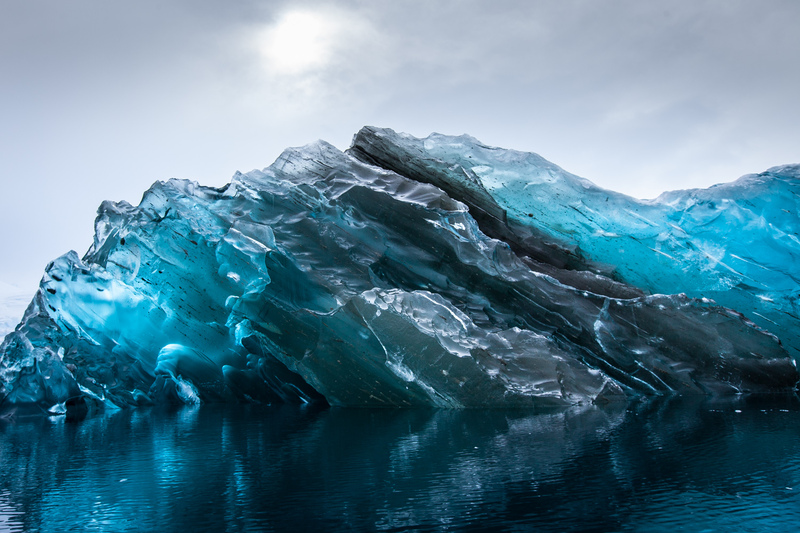 According to Science World, almost 90% of any given iceberg is below the surface, making iceberg flips extremely rare. Al-Shabaab has been catapulted back into international headlines with its attack on Kenya’s Garissa University, which killed 148 students and drew promises of strong action from President Uhuru Kenyatta. The event has drawn comparisons with al-Shabaab’s 2013 attack on the Westgate Mall in Nairobi and is part of the group’s campaign of reprisals against Kenya for the country’s military action in Somalia. However, the timing, location and nature of the Garissa attack suggest that al-Shabaab has been severely weakened by recent developments in Somalia. 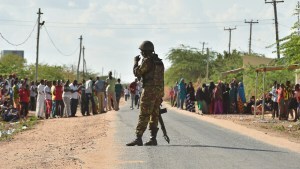 A Kenya Defence Force soldier stands guard in Garissa. What the person / group is asking for, is what every human being desires, as well. We desire to know our worth, purpose and significance. We desire to know if our absence or presence makes a difference to anyone, anywhere. We desire to know we are loved. Perhaps when they made that angry statement “They’re just kids in Africa so who cares?” they’re directing it to the seemingly lack of worldwide outrage. Perhaps the visible difference in the world’s reaction between the two tragedies, hurts. Especially at a time when they’re in need of comfort. Here’s the thing with living in the age of the internet and social media. We fall into the trap of thinking that the more something is posted and shared and talked about, the more people care, and the more it is worth caring about. But that can’t always be true. We must never base our worth on these things, and we must always remember that we are loved, more than we would ever know, and more than others could ever show. We must KNOW it within. If we are living this truth, the way we speak for these victims who are forever silenced, will be different too. We speak from a place of knowing. Know that SILENCE is a way of expressing solidarity, sadness and care, as well. There are NO WORDS that could do justice to the victims of this tragedy. Taking the time to SHUT UP, to seriously think about the state of humanity, and to dig deep within to unearth that agent of change that is already in each of us, is more important than giving more press time to these agents of evil, taking sick pleasure in gaining attention through forced violence and death. They, too, want to be seen and heard. But let’s not follow them down their unconscious path towards blind hatred. GRAB HOLD of your ANGER, Kenya. GRAB HOLD of your PAIN, World. Never let them grab hold of you. Grab hold of it like a wild dog on leash and let it run, let it lead you forward into greener pastures of Growth. NOW is the time to get good and angry. Now is the time to want CHANGE so badly that YOU become the agent of change for the future. NOW is the time to remember YOU Are Love. YOU have the power to release it. And YOU have the power to choose LIFE. Some of us have been brainwashed to think that it’s okay to kill others to enforce their beliefs on others. YOU get to choose to raise yourself—and the future generation—to think differently. To Live and BE differently. It begins with you. It begins with me. It begins with us. without accusing and blaming and stirring more hate. Love is our birthright. We don’t have to convince anyone that we deserve it. But in times of deep pain, we tend to forget the truth we already know. So here’s a reminder, KENYA. 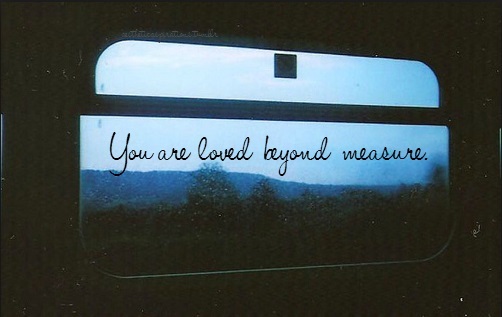 You are loved, beyond measure. We SEE you… STAY STRONG.